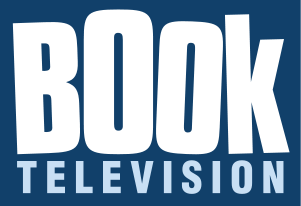 In 2007, Lorna appeared on BookTelevision’s 3-Day Novel Contest as one of the finalists. Along with 11 other handpicked writers, Lorna had to write a novel in just three days, facing constant interruptions, challenges, and penalties–all on national television. Since then, Lorna has adapted her 3-Day manuscript into a feature screenplay. For more information on the 3-Day television show, click here.